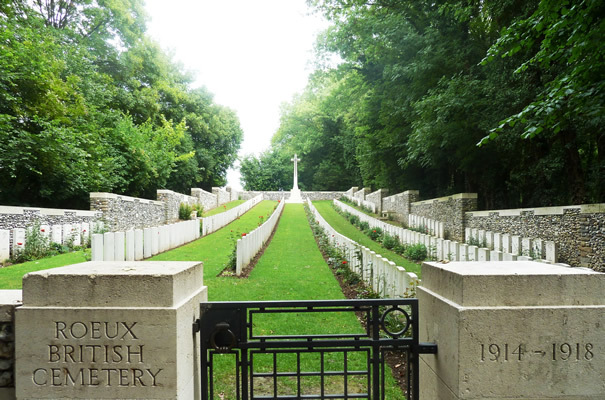 The important Battle of Arras 1917 is often overlooked; with the Somme to the south and Ypres to the north it is neglected by many battlefield pilgrims. 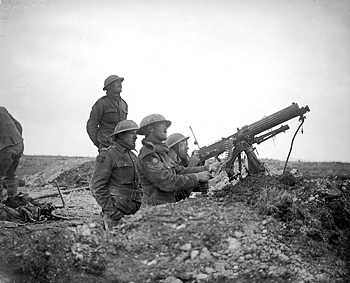 The plan for the 1917 spring offensive was for British and Commonwealth forces to attack the German line east of Arras on 9 April. 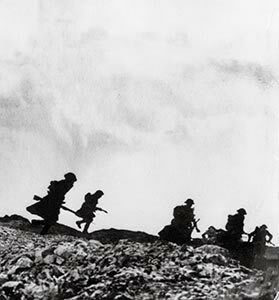 They would continue to keep the enemy occupied until 16 April when the French Army under Robert Nivelle were to launch a massive offensive further south. 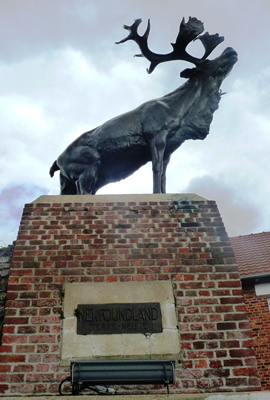 On this tour we focus on the British, Canadian and Australian attacks in the Arras sector. 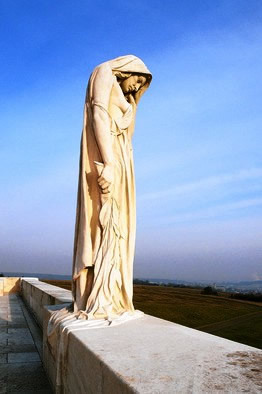 Beginning at the excellent preserved battlefield park and stunning memorial at Vimy Ridge we study the well rehearsed and executed Canadian attack. Join us as we explore areas off the beaten track that help us to gain an in-depth feel for the battle. 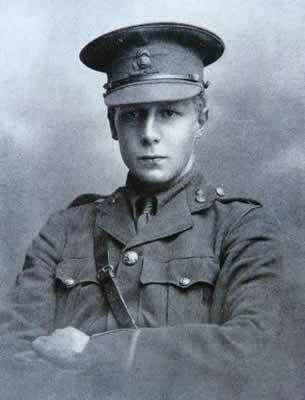 Next, we head south across the River Scarpe, studying the attacks due east of Arras which were a real mixed bag of success and failure. Your guide will orientate you, conveying accounts of the men involved in this most bloody of battles. 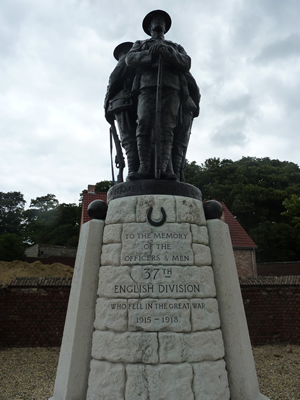 We conclude the day with the two Battles of Bullecourt (April & May 1917). 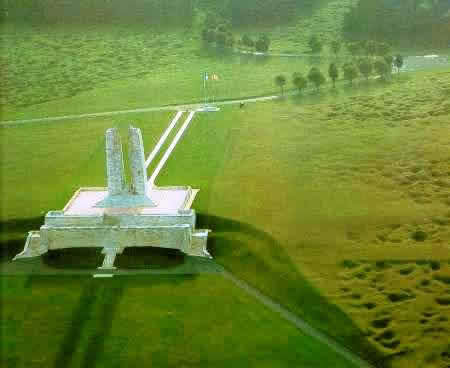 The first battle was a bloody disaster for the attacking British and Australian troops, soon ejected back to their start lines. The second battle was considered more of a success, in making a statement that the Hindenburg Line could be penetrated by infantry. 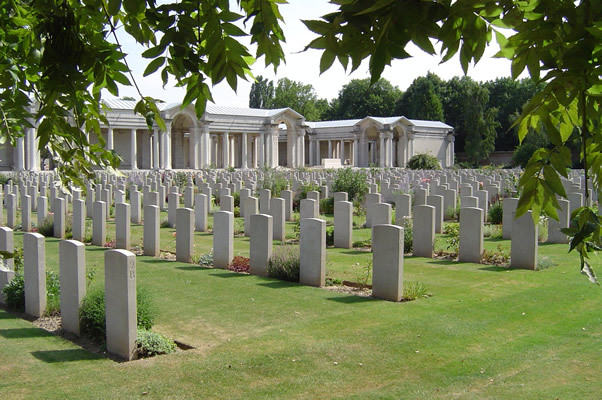 This tour is a great day for anyone who has visited the Somme and Ypres battlefields and would like to discover more. 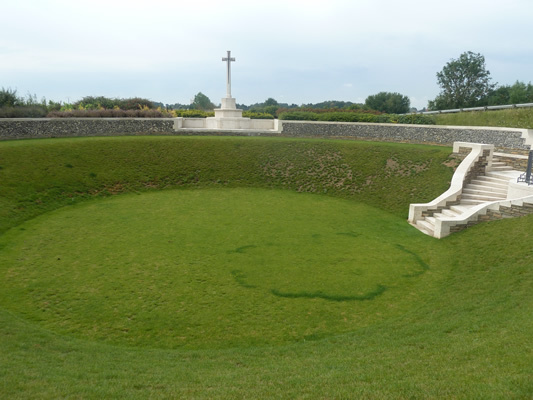 Our full day Arras and Vimy Vehicle Orientation tour starts at £250 for up to 4 people.